Downtown streets and/or parking will be impacted by the special event as indicated below. Restrictions are subject to change and are at the discretion of the police. The following information has been provided by the St. Louis City Street Department. 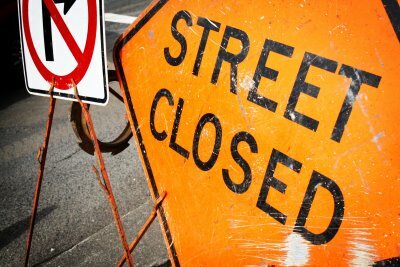 For questions regarding street closures, please contact the St. Louis City Street Department. All streets are planned to re-open at 12:00 pm.